Asheville, NC — Hi-Wire Brewing claimed a bronze award in the 2018 World Beer Cup, a global beer competition that evaluates beers from around the world and recognizes the most outstanding brewers and their beers. Hi-Wire Brewing was awarded a bronze in the Wood and Barrel Aged beer style category for its Dry Hopped Brett Pale Ale. 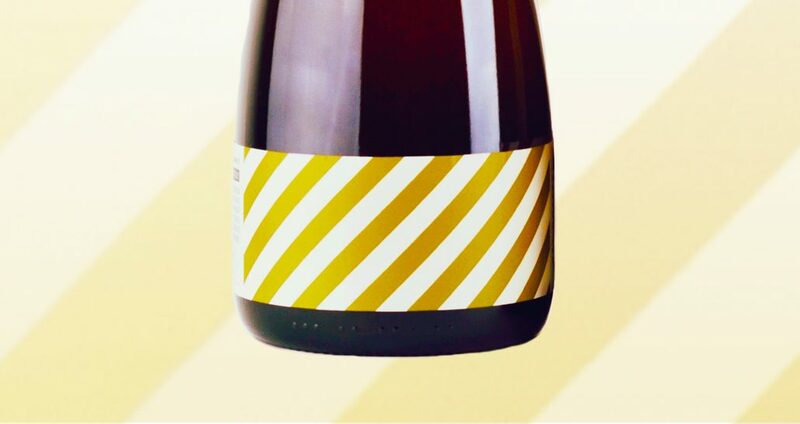 This beer was aged in French oak white wine barrels for over one year and bottle conditioned with saccharomyces and brettanomyces for two months. Dry-hopped with Hallertau Blanc and Citra, the citrusy and fruity hops accentuate the oak and white grape notes that result from the one year in white wine barrels. Hi-Wire Brewing is a regional brewery located in Asheville, NC that specializes in balanced and approachable ales & lagers with an innovative sour and wild ale program. Presented by the Brewers Association, the World Beer Cup has been held biennially since 1996, to celebrate the art and science of brewing by recognizing outstanding achievement. For additional information, visit the World Beer Cup website.